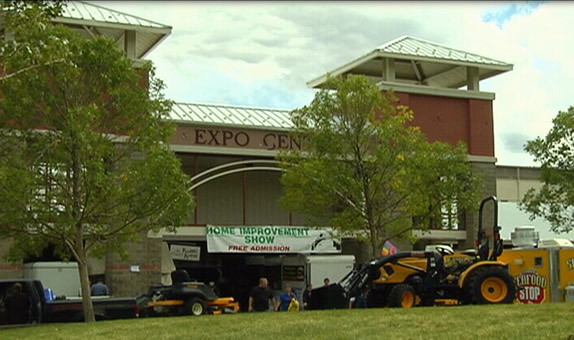 Rimrock Promotions, the region’s number one Home Show Producers, will be holding the 37th Annual Spring Home Improvement Show at the “Expo Center” & “Montana Pavilion”, Montana’s newest, most modern and largest exhibition facilities. The show is free to the public and will open Friday, March 6th at noon and runs through Sunday, March 8th at 5:00 p.m. Over 650 exhibits were exposed to over 30,000+ people attending the “2019 Show”, making it the largest attended Home Show in a five state area. With Spring right around the corner, NOW is the time to exhibit your products and services. Over $30,000 is allocated in advertising and promoting the show, along with innovative grand prizes.